12504 Sherwood Forest Drive Culpeper, VA. | MLS# VACU119954 | CTI Real Estate, CTI Property Management, and CTI Relocation: Fredericksburg, Richmond, Manassas & Northern VA (NOVA) Homes for Sale. Rental-Property Management Services. Government Relocation Assistance. Real Estate Classes. Homebuyer & Seller Seminars. Wow former model loaded with everything including gleaming hardwood floors on the main level, gourmet kitchen with granite counter tops, stainless steel appliances, center island with seating for your guest, walled oven and microwave for your ease and comfortable, vaulted and trey ceilings, for your comfort there is a bedroom on the main level with adjoining full bath, and a large sunroom with a private deck. Four custom painted bedrooms are upstairs with large closets, upstairs laundry room, dual-staircase for your convenience, this is a must see home. 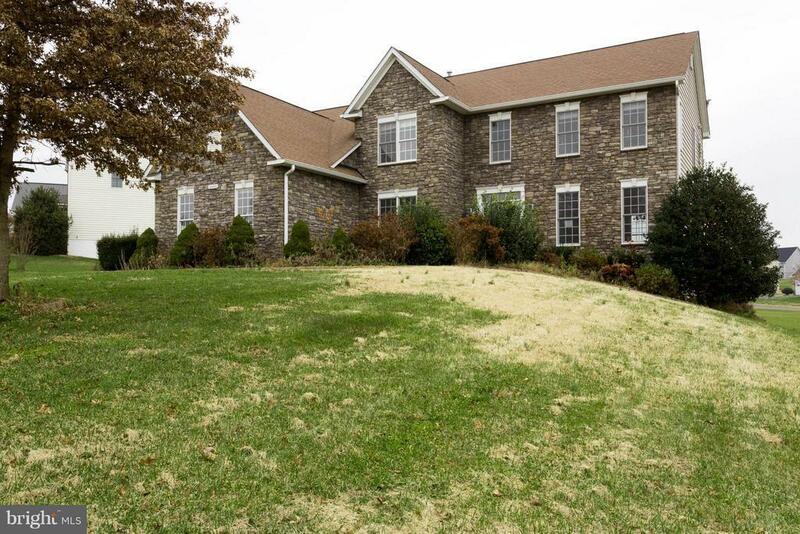 But we are not finished, this home features a 3-car side load garage with both a huge front and rear year. The basement is framed and wired for a 6th bedroom, huge recreation room, large storage room, a second storage room and its plumbed for a full bathroom. Its close to the Town of Culpeper, with its historic ambiance. So come and enjoy the history of the Town of Culpeper. This property may qualify for Seller Financing (Vendee).